You wearing A Thousand dollar outfit.....but brought me some oatmeal? your sunglasses cost more then my yearly food budget? is going to judge other people's singing talent? 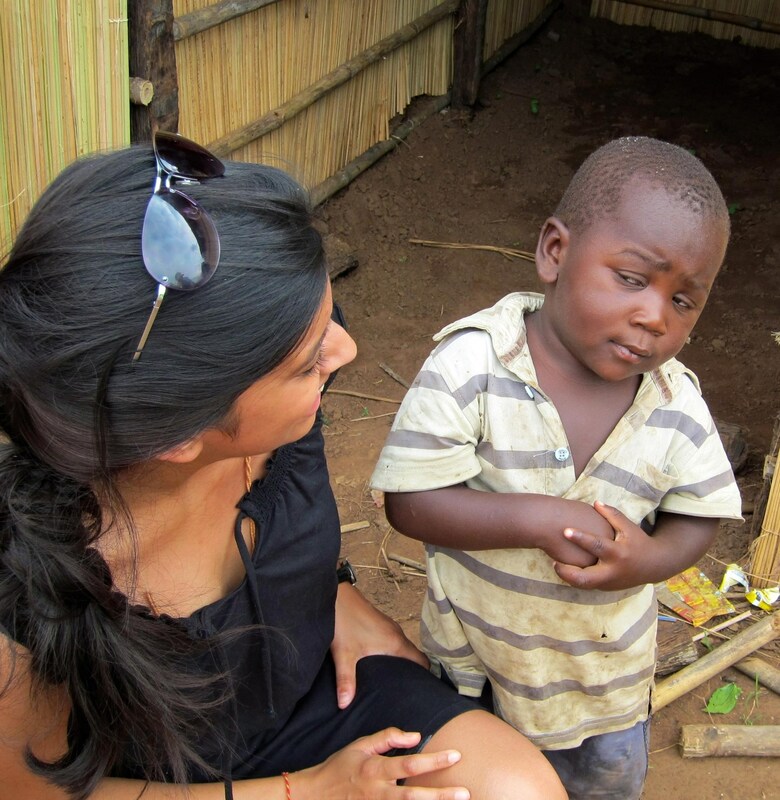 But you're taking me to a place called "kony" Island?